We are very please to announced the planned arrival of the Aero Fan in August 2016. The Aero marks yet another step forward in Fantasia’s desire to push Ceiling Fan technology forward. It’s our best air mover ever at a MASSIVE 8000 cu/ft per minute. If you are looking for serious ventilation then this is the ceiling fan for you. The Aero Fan is fitted with a low energy DC motor. Using only 5w of power on low speed it is an extremely efficient way of ventilating a room. Aero comes complete with a full remote control system to operate the 3 speeds and the light on/off. The Light fitting on Aero is also state-of-the-art. It’s an 18w (approx 80w equivalent incandescent) warm white LED light, this can be swapped for a cover plate if the light is not required. The Fantasia Retro Fan is a great little fan that add vintage chic to any room (except the bathroom, don’t put it in the bathroom). With a 10″/260mm adjustable head and 2 speeds, the retro fan is a useful addition to freshen up the room. Following on from the success of the retro fan we wanted to go further and develop a larger desk fan. We are now proud to introduce the Retro Mistral Desk Fan. Available in two finishes the Retro Mistral has a larger head (12″/300mm) for bigger air movement. A redesigned grille and larger 30w motor makes the Retro Mistral ideal for areas requiring more breeze. We’ve been selling ceiling fans for a long time now and at Fantasia we really enjoy looking at the new technology coming through and seeing how we can implement it in our latest ceiling fan designs. However, whenever we talk to potential customers who are in the early stages of considering a ceiling fan they have a very different view. They always consider the typical ceiling fan to be a rickety old thing that keeps you awake at night. Possibly something like the one below. Well we’re here to change peoples’ minds, to tell them that a Ceiling Fan doesn’t have to be Polished Brass and Rattan (although it can be if you want! ), that is doesn’t have to rattle ‘n’ roll, that it shouldn’t sound like a hamster in a rusty wheel. It’s a slow process but hopefully some of our designs will help convince people. Of course if you want to take it up a level then how about the Viper Plus now available in Pewter (Mirror Black). It’s fully remote controlled including remote reverse, is one of the biggest air movers we make and it looks the business. A whole world away from Polished Brass and Rattan. Viper Plus – Don’t make it angry, you wouldn’t like it when it’s angry. So hopefully this will convince any undecideds out there that Ceiling Fans can find a home in very modern houses as well as being extremely useful and efficient. Ok, so there’s no rattan in that picture but if you flip the blades over you will find some. Promise. Ok, so this has the potential to be the most boring blog in the history of the internet so we’ll try and keep it interesting. Firstly, the usual disclaimer. When it comes to electrics, safety is most important. There are only certain things you are allowed to do yourselves and If you are not experienced or confident with electrical work then we would recommend getting a Part P registered electrician to do it for you. All of the information offered in this blog is for information only, it should be taken only as a guide and Fantasia Dist Ltd cannot be held responsible for any loss or damage caused by using this guide. Always make sure the power is isolated at least 30 minutes before commencing any electrical work. If you are replacing a light fitting with a ceiling fan then you are able (If you want to) to do this yourself. It’s the same rule that covers replacing a 13amp plug socket. It’s fairly straightforward to replace a light fitting with a ceiling fan but we would always recommend taking a photo of the old light fitting wiring before removing the light fitting. This way you should be able to identify which wires are which. Now, once you have taken the old light fitting down you may well be presented with something like the below. Bear in mind these are the older wiring colours. If your house was rewired after 2004 then your wires may have been changed to the harmonized version (see the picture at the end of the blog). The Red wires are permanent live, the Black wires are neutral and the black wire with the red sleeve (left hand side) is the switched live (From the switch on the wall). 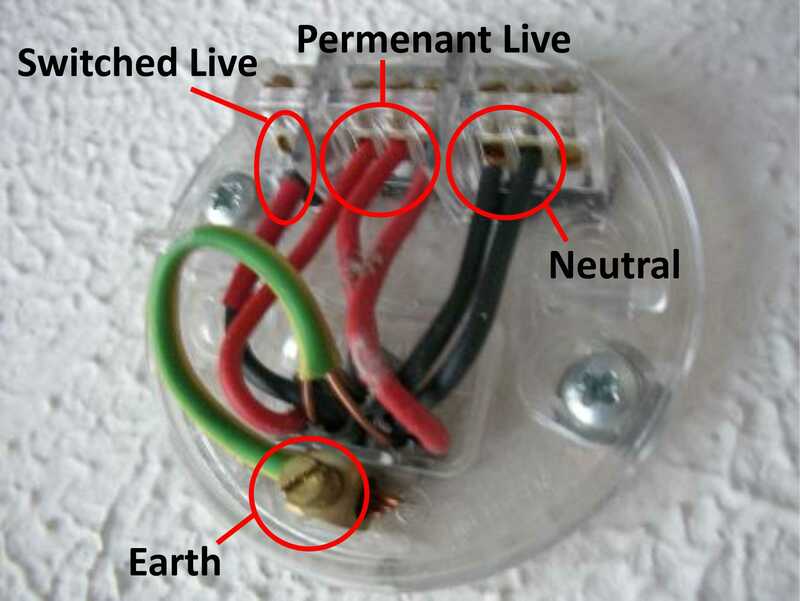 Below are the wires you can expect to see coming from a basic ceiling fan & Light. 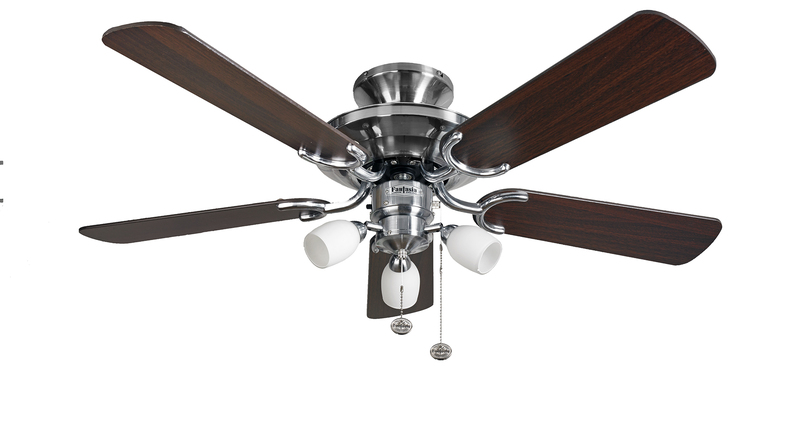 The more basic style of ceiling fan such as the one below has two pull switches. This means that you can wire the fan to the permanent live and still have switch control. Ensure the Earth is connected up, this is a safety feature and safety is most important. 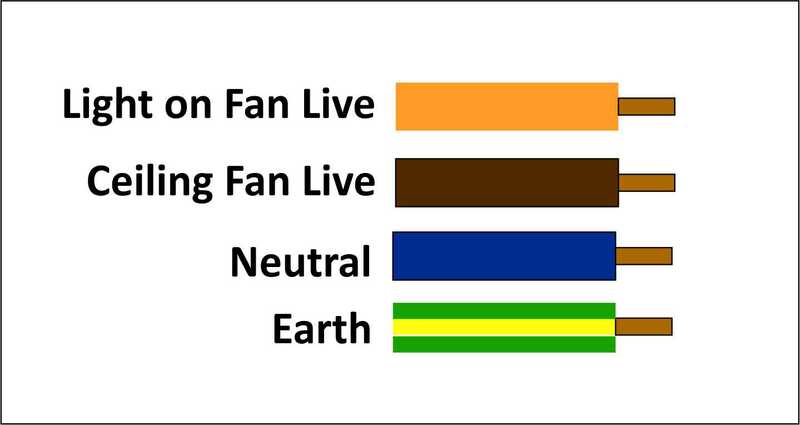 If you only have a Switched Live and no permanent live then the Live from the fan AND the Live from the light will both need to connect to your switched live BUT this will mean than both the fan and light will only work when the wall switch is in the ON position. Some fans have a remote control handset and receiver. This actually makes things easier as the remote receiver splits the lives so you only need one live input. We would recommend using the switched live to power the remote receiver. This means that, in the unlikely event of a remote receiver failure, you can switch off power to the unit at the wall switch. We hope this helps and thanks for reading. Should I care about LED Lighting? 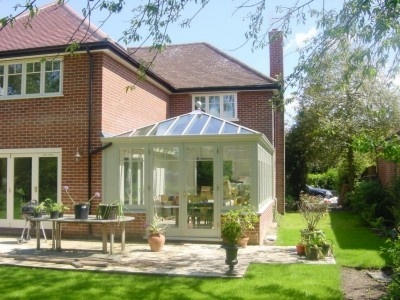 Conservatories make a great addition to many houses. It’s room that stays warm in Winter but in Summer it can get very hot. The addition of a ceiling fan can make a glass room usable all year round. However you need to make sure you follow a few guidelines to get the most appropriate ceiling fan for your conservatory. Consider the size of ceiling fan. The heat build-up in a conservatory can be extreme so we always recommend fitting the largest ceiling fan that you can. Generally a smaller ceiling fan (36″/92cm span) is not adequate to deal with the heat in all but the smallest conservatories. At Fantasia we recommend fitting a minimum of a 42″/107cm span ceiling fan and larger if you can. Think about the length of drop rod required. In almost all cases a conservatory ceiling fan will need to be drop mount. By this we mean a ceiling fan that has a drop rod installed rather than a flush mounted fan. Generally an 18″/46cm length rod is advisable. Fantasia rods can be cut down to size if required. Think about clearances. A Ceiling Fan will only be effective if the tips of the blades are clear of any obstacle. When you a measuring for a ceiling fan you will need to add 20cm to each end of the span (and also all around the blade) to allow proper air movement. Some conservatories have structural tie bars. These and also the slope of the pitched roof need to be taken into account when allowing space for the fan blades to spin. Fit your fan to any old bit of decorative plastic you feel like. Yes, we have seen it done! Ceiling Fans aren’t that heavy but the guideline is that the fixing should be able to take 4 times the weight of the fan. Most ceiling fans weight less than 10kg so the fixing will need to be able to support 40kg. In most cases it is worth talking to the conservatory manufacturer or installed to decide in the best place to fit the fan. If it is a UPVC conservatory then make sure the fixing screws are long enough the penetrate the plastic and also the structural aluminium underneath. To help with fixing a ceiling fan to a conservatory ridge Fantasia produce a Big Strip Fastener. This provides extra fixing holes and can be very useful. Use the fixing screws that some with the ceiling fan. All Fantasia ceiling fans are supplied with wood screws to fit the fixing bracket. It is not advisable to use these to fit a conservatory ceiling fan. Use self tapping screws instead. Obviously we would prefer you to purchase a Fantasia Ceiling Fan but actually these guidelines will apply to most ceiling fans fitted in a conservatory. Why should I care about LED lighting? What use is a ceiling fan in Winter? So, as you can imagine, the fact that most people’s first experience of a ceiling fan is the one above,makes it a little bit difficult to convince them that not all ceiling fans are created equal. However, here at Fantasia we like a challenge and we are here to enhance the reputation of the humble ceiling fan. 1. All motors are sounds tested individually in a special room in the factory. 2. The motor is spun at high speed to check for wobble. If they wobble they are sent further back on the production line to be fixed. If they still wobble they are sent to a green pasture to live out their days with other wobbly motors. 3. Blade carriers are weighed individually and packed together with similar weighted like-minded blade carriers. 4. Fan blades are also weight individually and packed with blades that weigh the same. So after all of this we end up with a ceiling fan that is quiet and doesn’t wobble. However, even with all this effort a ceiling fan that hasn’t been installed correctly still may wobble. It’s important to check the set screws at the bottom of the drop rod and also to make sure all of the screws holding the motor to blade carrier and blade carrier to blade are nice and tight. So, hopefully we’ve convinced you that a Fantasia Ceiling Fan shouldn’t wobble and should also be very quiet during operation. 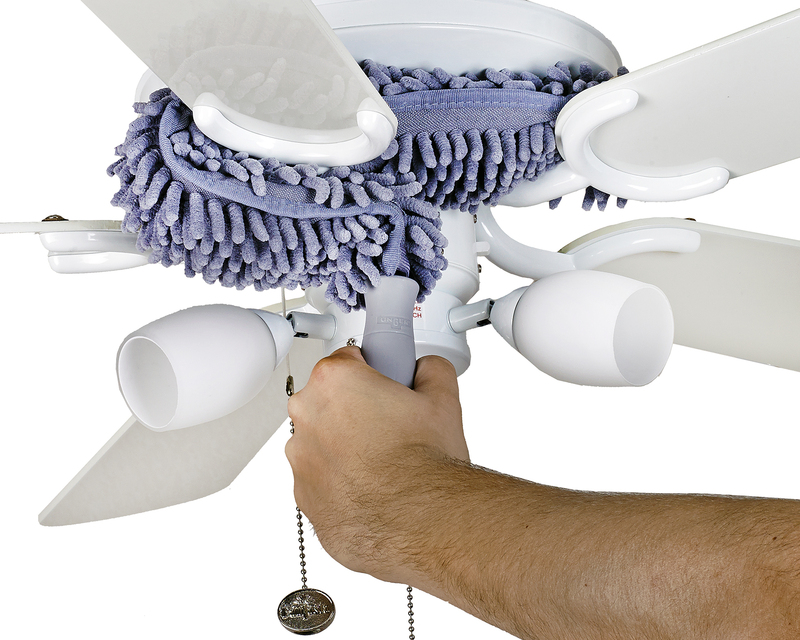 Avoid getting covered in dust – Clean your ceiling Fan! Was it Gordon Brown that said ‘the best time to fix the roof is when the sun is shining’? No, probably not but I’m sure he would agree that if you want to avoid a build up of dust on your ceiling fan then you should clean it. It’s a common problem. Some people don’t use the reverse function on their ceiling fan so it stays still for a lot of the darker, colder months. 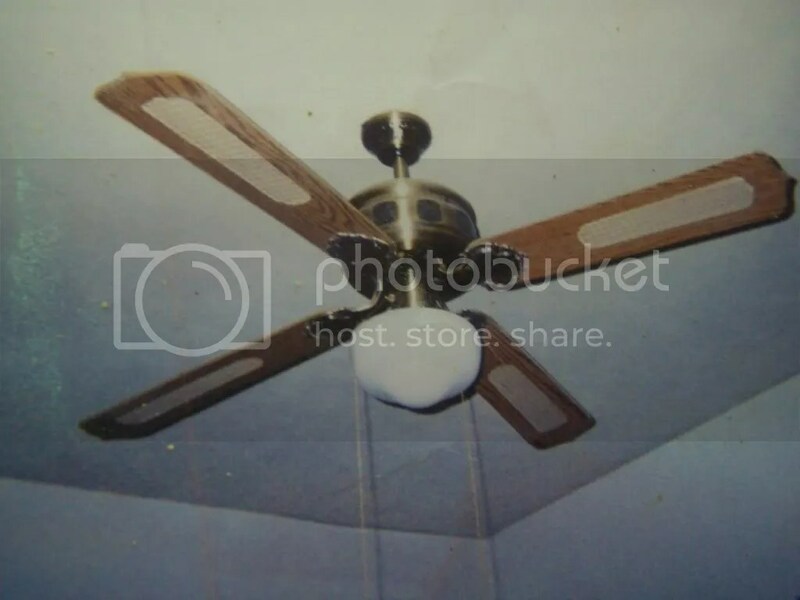 Then, when Spring arrives, the ceiling fan gets switched on and showers the occupants with the dust that has been building up on the top of the blades. We have the solution! 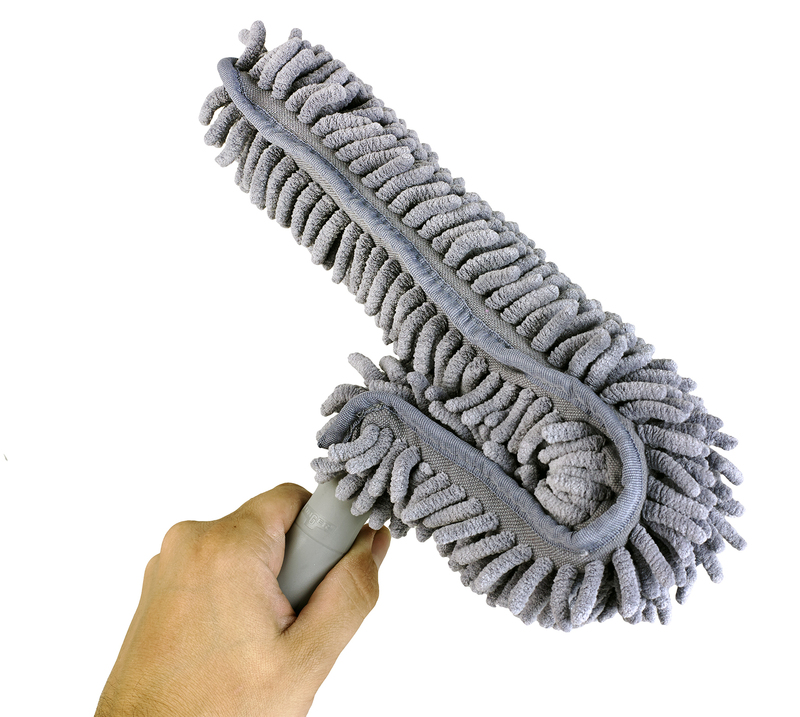 Please meet the Fantasia Ceiling Fan Duster. The cleaning aid with the best name in the whole world. We were going to call it the ‘dustbuster’ but we’re fairly sure that would result in a call from a trademark lawyer so we’ve played it safe. 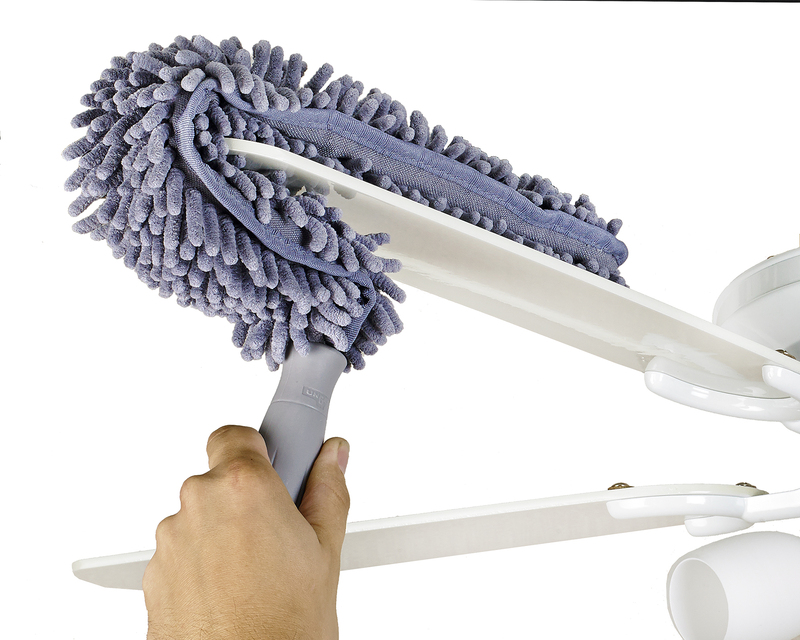 the ceiling fan duster make short work of cleaning all parts of your ceiling fan. 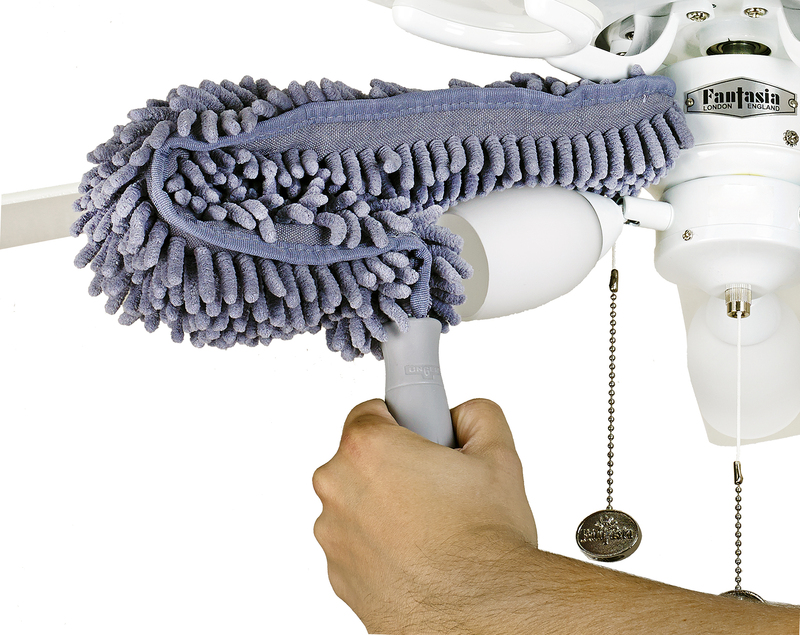 It has been specifically developed for ceiling fans with it’s microfibre, dust clinging attributes. It is shaped in such a way that cleaning a ceiling fan become a breeze! 1. It’s too high up. 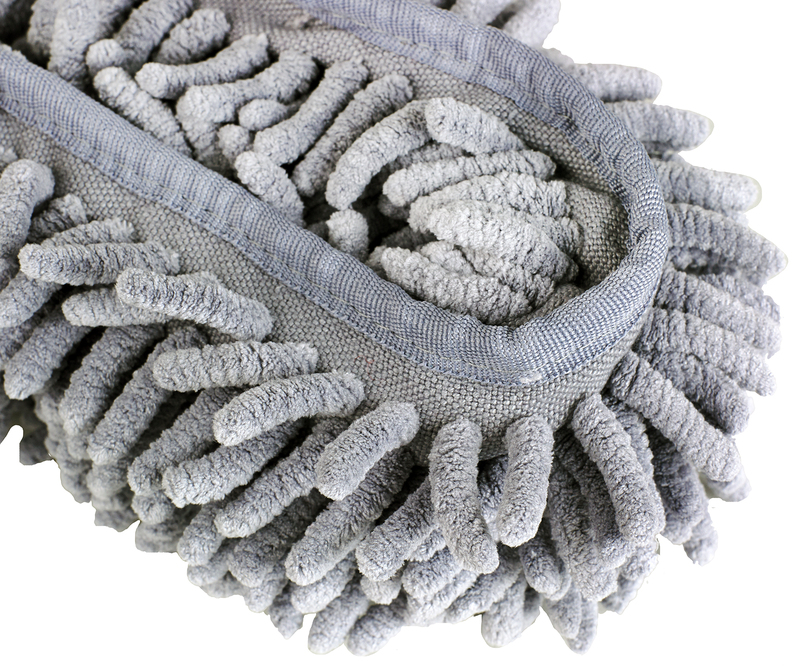 Our ceiling fan duster can be connected to any threaded broom handle to gain height. 2. I can’t get into the nooks and crannys. Thanks for reading, we sure do appreciate it! It’s an interesting question isn’t it? Lighting is such a huge part of our lives that we don’t really notice. This maybe because nothing much has changed in the 213 years since the first incandescent light bulb was made, nothing much until the last 20 years. There are now a choice of light bulbs to consider Standard Incandescent, Halogen, CFL & LED. They say that necessity is the mother of invention and this may explain why the the stages between standard incandescent and LED have been so disappointing. The standard incandescent light but has been doing a perfectly good job for years so why change it? The basic reason is energy prices. They keep going up and people are less and less able to afford them. So we have a need for a more energy efficient light bulb and finally we have a contender. The interim period between Standard Incandescent and LED has been filled by two relatively poor forms of technology. LED lighting feels like what lighting should always have been. Low energy with good light output and low heat output. Yes, at the the moment LED bulbs cost more that a standard bulb but prices are coming down and quality is going up. Longevity is also positive with some manufacturers quoting up to 50,000 hours. You can now achieve the same light output from an 8w LED and you did from a 40w Incandescent bulb. You’re using a lot less power (and therefore spending less money on energy) to achieve the same result. Progress. The savings will increase as the technology improves and prices come down but it already makes sense to switch those GU10 Halogen bulbs to LED. Many people assume that a ceiling fan is only really of use for a few hot weeks in the Summer. However, almost all ceiling fans have a reverse function that makes them useful in Winter too. Right, first the science bit. That’s the end of the science bit. Your central heating warming the air in your various rooms and that air wants to go to the ceiling. In a conservatory with a pitched roof this warm air movement is more pronounced than in a room with a flat ceiling. So, we have a lot of rooms that are warmed from the top down. This is inefficient. 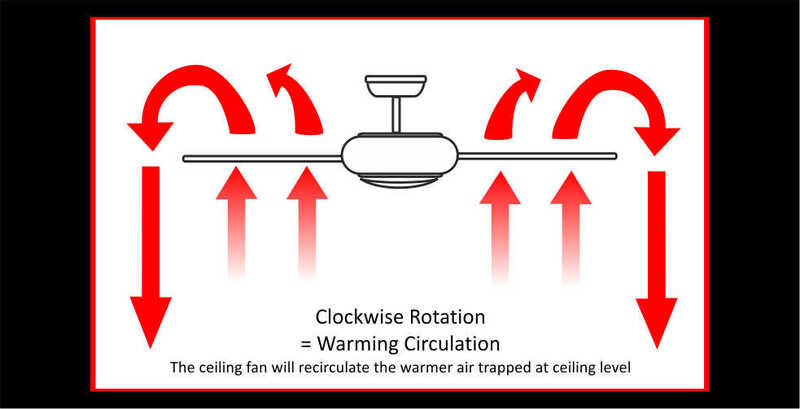 A ceiling fan running slowly in reverse can redistribute this warm air at ceiling level, pushing it back down the wall and towards the lower part of the room where it is much more useful to you. For more information on Fantasia Ceiling Fans why not visit our website? Ever wondered why the owner of a rental property in Spain will charge you an extra 25 Euros a day to have the AC on? An average air-conditioning unit will consume 2000-3000 watts of electricity when in use. It’s understandable really, it takes a lot of energy to reduce that 30 degree heat down to a more comfortable 18-19 degrees. However a ceiling fan has science on its side and is a bit cleverer than throwing a load of energy at the problem. A ceiling fan doesn’t actually cool the room down you see, it just makes the air move past your skin a bit quicker. This means that there are more air molecules moving past your skin and each one is able to take a bit of heat away. It’s a combination of conduction and convection. It’s a much less energy intensive way of staying cool and will mean than you can sleep all night without an air-conditioning unit rumbling away in the background. So how much energy does a ceiling fan use? Anywhere from 3 to 75 watts depending on sizes and motor design. Many AC units are 2 part units. This means that they have a fan hanging out side on the wall dragging in air. Pipes then carry this air to the other part of the unit which blows it into the room to be cooled. The outside unit can become dirty and the long pipes are difficult to clean. This means that any air coming in from the outside can easily be contaminated along the way. This one’s pretty straight-forward. If you have a ceiling fan then you don’t need to have an ugly box on you wall. Our ceiling fans are decorative meaning that they look nice even when turned off. A ceiling fan can be assembled and mounted within about an hour. If it’s replacing an existing light fitting and you are confident you don’t even need to pay an electrician to come an install it. Air-conditioning usually needs to be fitted and maintained by a specialist AC company.